Miki has been in the gems and jewelry industry for over 40 years. Located in Gemopolis Industrial Esate’s tax free zone. We serve clients all around the globe from global Brands to large domestic brands. Miki Siamese employs over 400 skilled employees to handcraft every individual piece of jewelry that leaves our facility. Miki is equipped with an extensive plating line. We have Rhodium, 18K Rose Gold, 14K Hamilton Gold and 18K Yellow Gold. 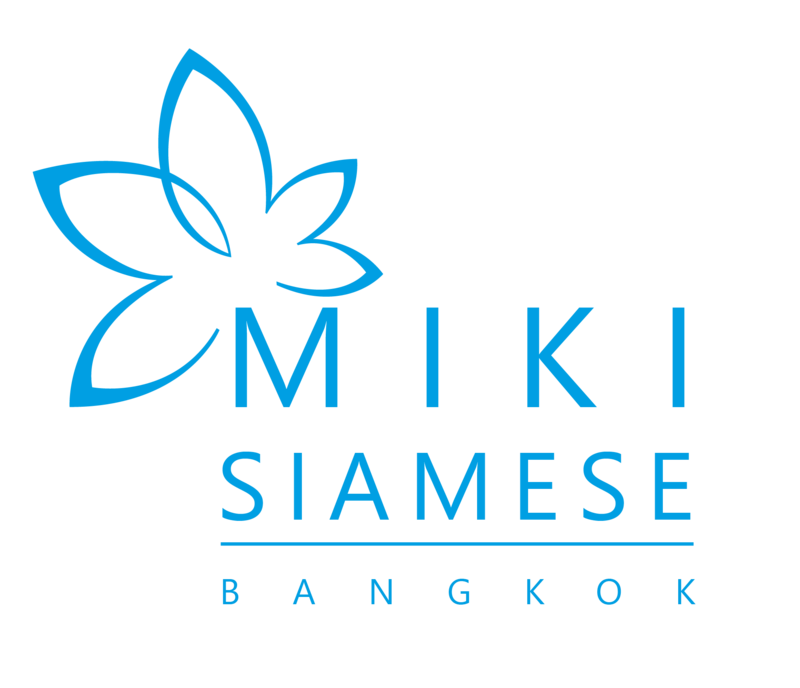 Established in 1994, Miki Siamese International has built a reputation amongst leading jewelry manufacturers in Thailand. We export gold, platinum and silver jewelry to some of the most reputable global brands and retailers. We do everything from the initial design to the finished product. In 2017 Miki Siamese had a production output of more than 2 million pieces. Our core competency lies within our consistency of controlling and maintaining our high standards in producing fine jewelry. Miki Siamese has an In-house design team who travels the world to look for new innovative ideas, designs and trends to create pieces of art for the global market. We are constantly looking to offer more product varieties, applications and services to our customers. Miki Siamese is a one-stop-shop who offers both OEM and ODM. Original equipment manufacturer and original design manufacturer of fine silver and gold jewelry.